Albert Einstein or Harry Potter. 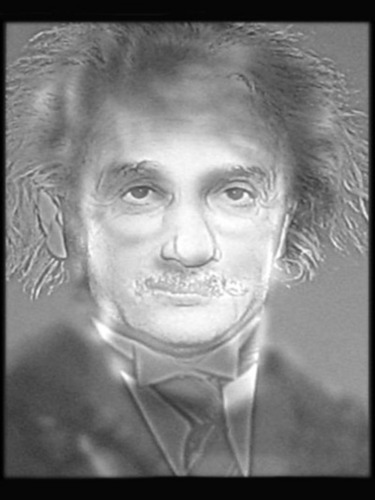 Albert Einstein turns into Harry Potter when you squint your eyes, or mover away from the screen. Wallpaper and background images in the harry potter contra crepúsculo club tagged: harry potter albert einstein optical illusion.